﻿ Home | Calvary Temple Baptist Church | Located in the heart of Kansas City's urban core. 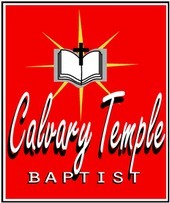 Welcome to Calvary Temple Baptist Church! 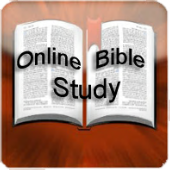 The Calvary Temple Baptist Church is a growing congregation of Jesus Christ located in the heart of Kansas City’ urban core. The worship is lively, the music is inspiring and the preaching of the Gospel I life changing. Service times will not be affected. Dress down/Come as you are rules are in effect.